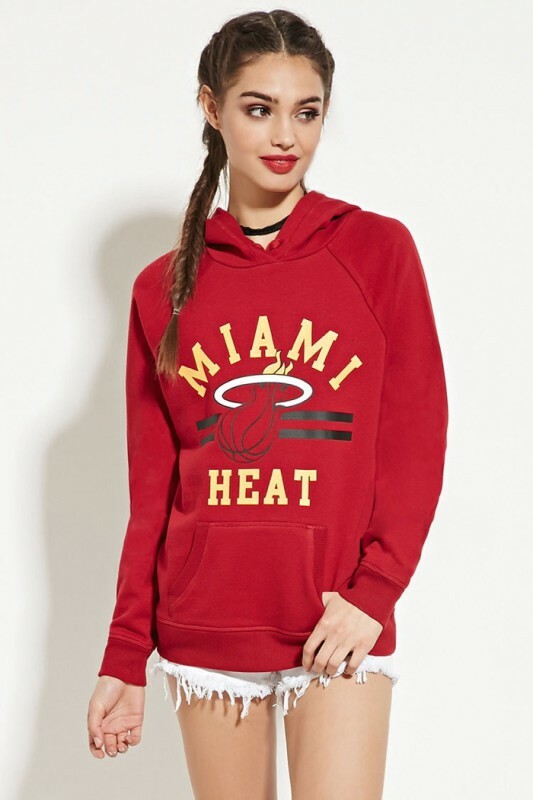 For the third year, Forever 21 has teamed up with the NBA on an exclusive 51-piece collection. 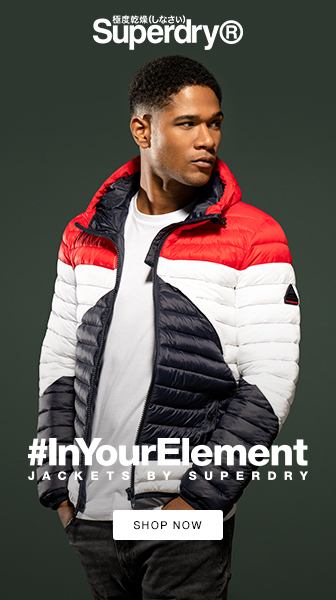 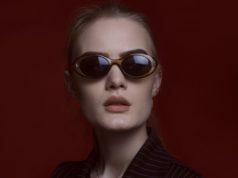 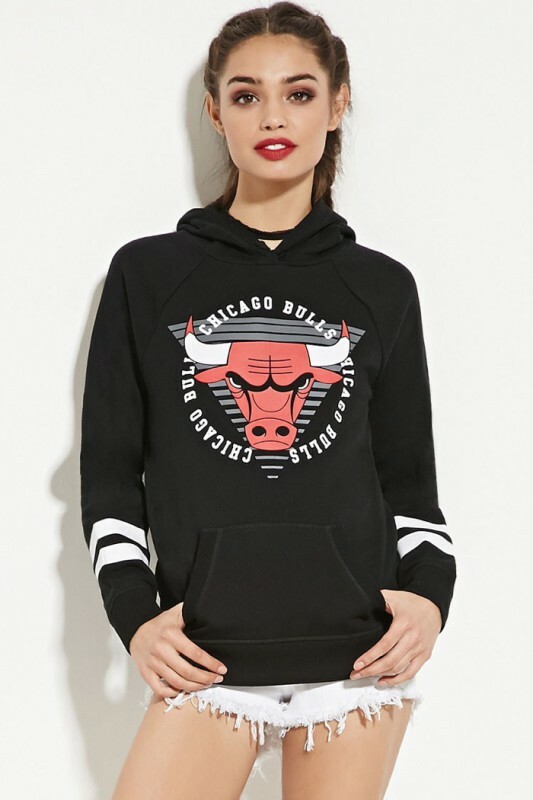 The branded and uber cool collection see clothing from iconic teams like the New York Knicks, Brooklyn Nets, Los Angeles Lakers, Miami Heat and Chicago Bulls. 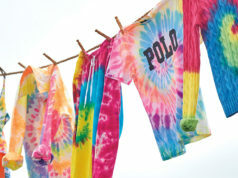 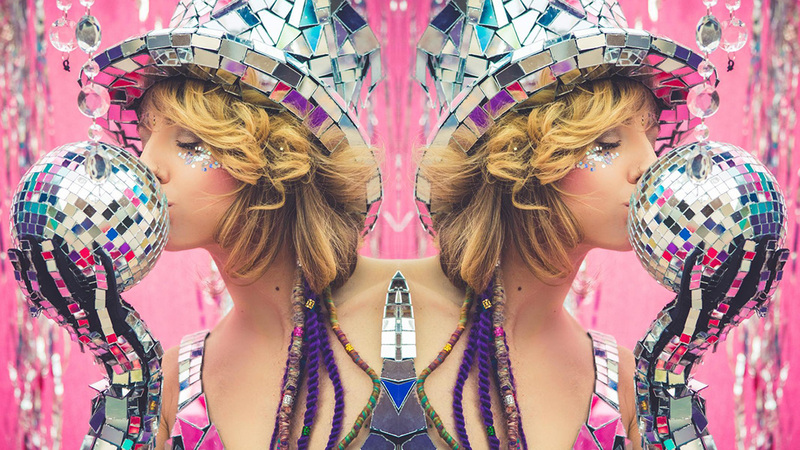 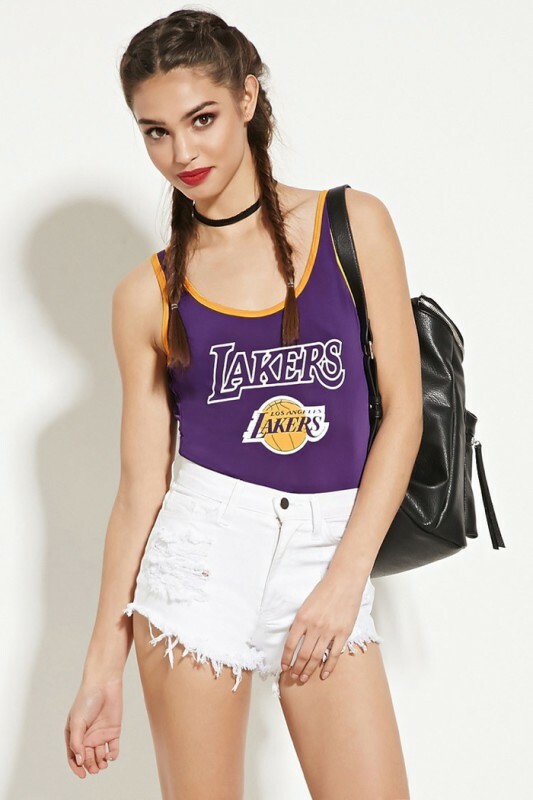 The lineup includes bodysuits, tank tops, bralettes, shorts and hoodies. 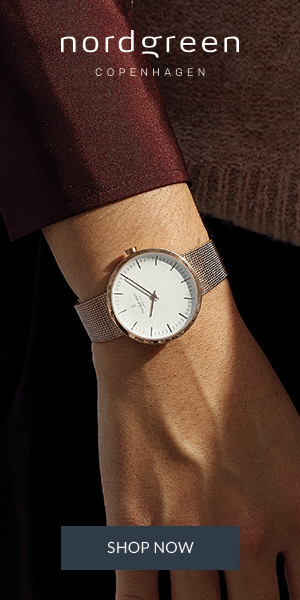 These pieces are perfect for pairing with your favorite jeans or jacket, and are sure to be conversation starters. 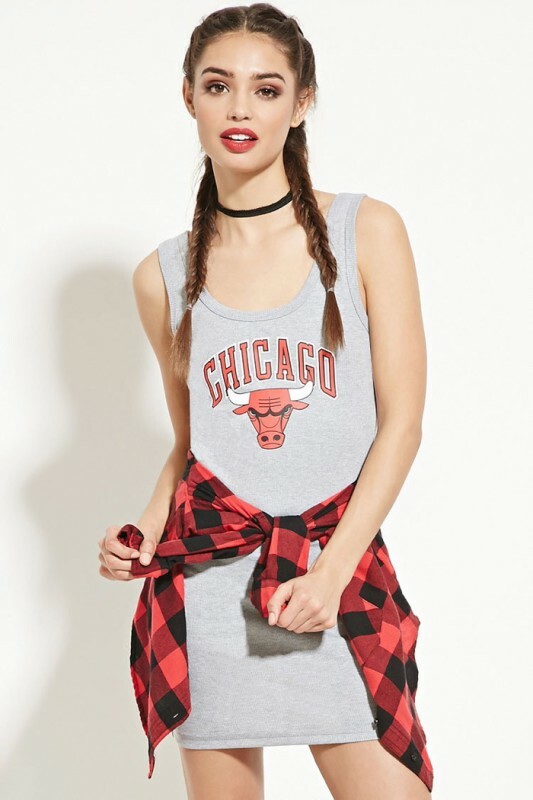 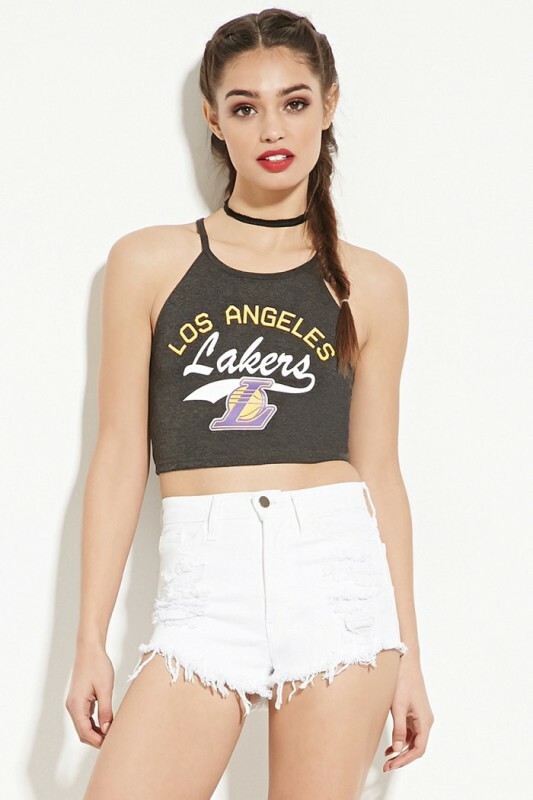 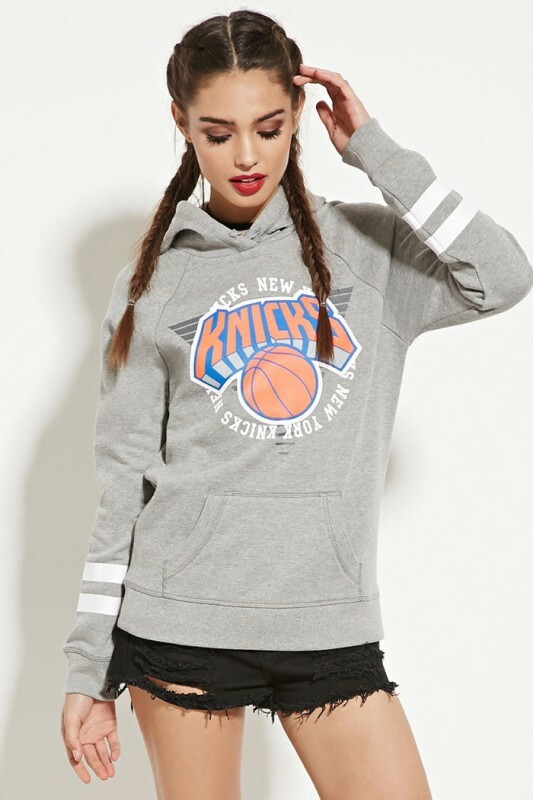 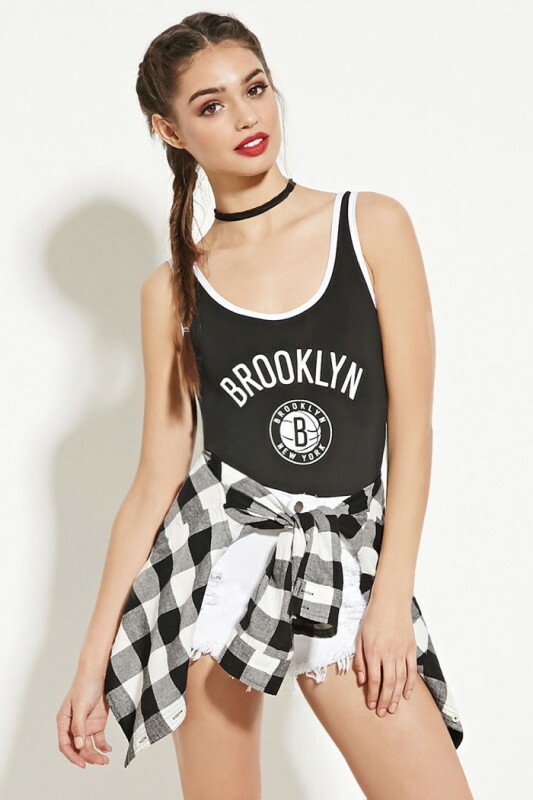 Check out more Forever 21 x NBA clothing below.